Aerial view flying low over rapeseed field in Skane, Sweden. 4k00:134K. 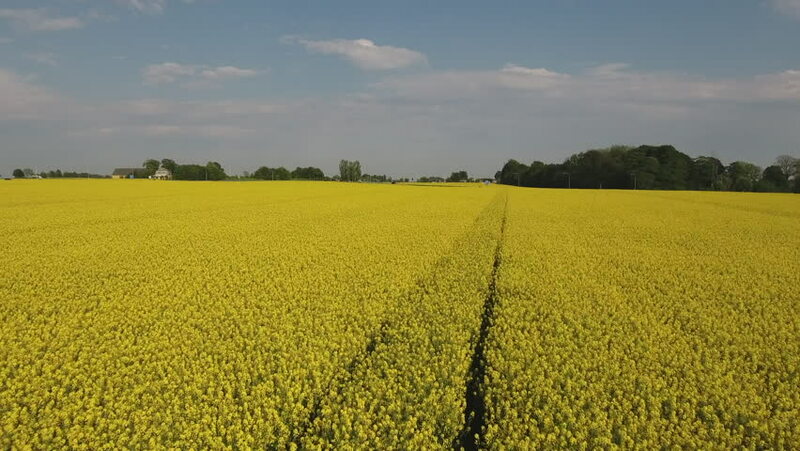 Flight and takeoff above blooming yellow rapeseed field at sunny day in spring, aerial panoramic motion view.